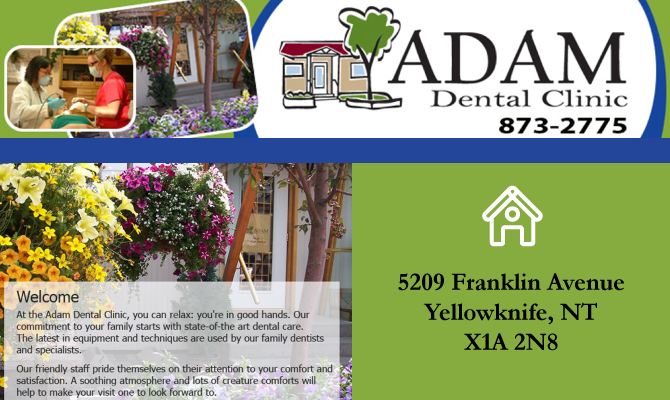 At the Adam Dental Clinic, you can relax: you’re in good hands. Our commitment to your family starts with state-of-the-art dental care. The latest in equipment and techniques are used by our family dentists and specialists. Our friendly staff pride themselves on their attention to your comfort and satisfaction. A soothing atmosphere and lots of creature comforts will help to make your visit one to look forward.